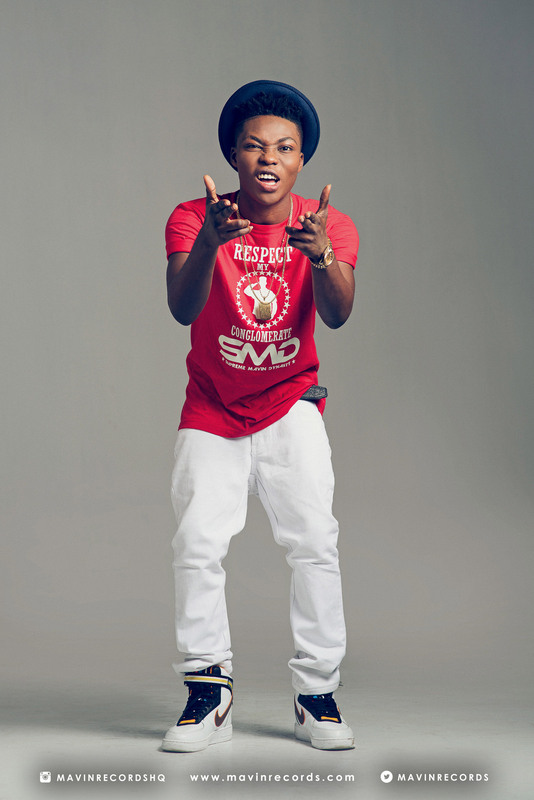 Mavin Records Set To Drop Reekado Banks Debut Album Also Unveiling A New Artist. Mavin Records announces the release of Reekado bank’s debut album scheduled for release on May 17th. The 22 years old “Kataput” crooner and the Headies “Next Rated” Award winner is said to title the album “Oluwa Ni”. Reekado who premiered his latest single “Oluwa Ni” few weeks after The Headies drama, would name the album with the same title. The album features so many big names in the industry, and also international acts. Songs like Kataput, Sugar baby, Corner, Tomorrow, and Oluwa Ni are few of the songs that will make up the 18 Tracks album as the album cover and Tracklist drops soon. Meanwhile, Don jazzy is set to unveil 1 of his newly signed artistes later today, 27th March, 2016. With the name and gender still undisclosed! 2016 is sure gonna be one big year for the mavins crew.